Start taking classes at Back In The Game Therapy, PC and other studios! Back in the Game Therapy, PC is a full-service physical therapy and wellness boutique. Located in the heart of midtown east, they pride themselves on two things: patient recovery coupled with unparalleled customer service. BITG combines cutting edge technology and over 30 years of patient experience to help patients and clients get back in the game! Back In The Game Therapy, PC is a premier ClassPass Wellness venue. See their class descriptions for more information on the services they provide. Gratuity is not included in the cost of your reservation. Please remember to tip based on the full amount of the service reserved. Please arrive at least 15 minutes in advance of your appointment in order to get settled into the space and complete any necessary paperwork at the front desk. 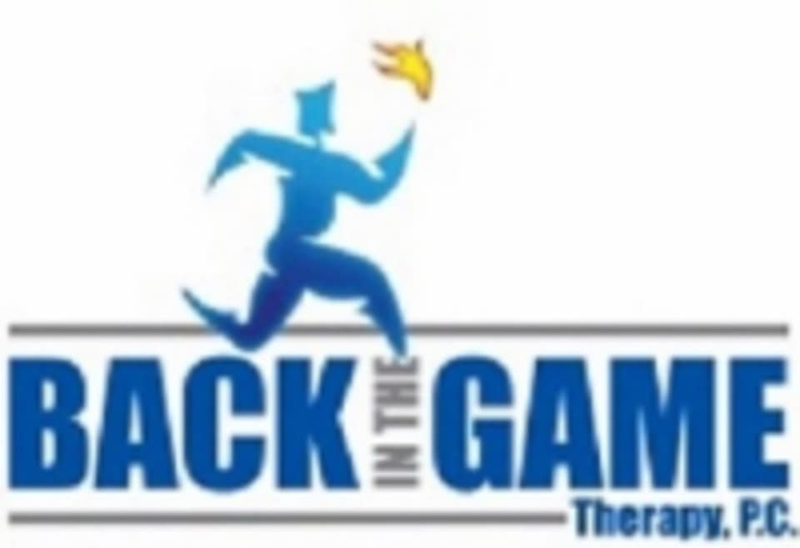 Please also note that you are reserving a specific appointment slot with an assigned practitioner at Back In The Game Therapy, PC, so if you need to cancel your reservation, please do so as early in advance as possible! Back In The Game Therapy, PC can be located at 425 Madison Ave Suite 1605 in New York. Nothing I didn’t know already. Barely any effort with stretches and my pinched nerve feels aggravated.